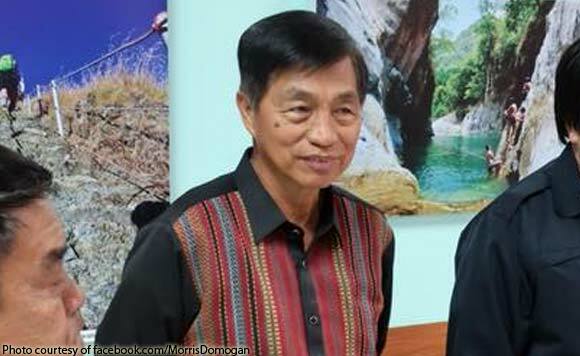 Baguio City Mayor Mauricio Domogan urged newly-installed Cordillera police chief Israel Efraim Dixon to continue the peace and order gains of his predecessors. The Baguio politiko made the remark during Dixon’s courtesy call to the Office of the Mayor. Dixon replaced former Police Regional Office–Cordillera (PRO-COR) regional director Rolando Nana after his mandatory age of retirement. “We hope we will continue and sustain the conduct of consultations and close coordination on matters of peace and order, especially that we are all Cordillerans who are familiar with the prevailing peace and order issues in our localities and the whole region,” Domogan said. “We are grateful that a Cordilleran was installed as the new regional police chief because he is familiar with the culture and peace and order situation in the region, unlike in the previous years where we had difficulty in adjusting to non-Cordilleran police officers assigned in the region,” he added.